How Do You Use Facebook Advertising as a Homebuilder? Building homes and Facebook advertising have more in common than you may think. For one, they both need a strong foundation. 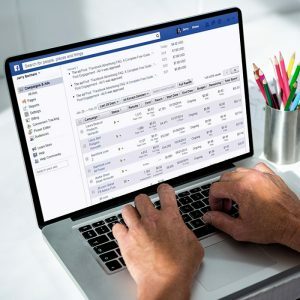 To market your business in the digital space, homebuilders first need to understand the ins and outs of Facebook’s Ad Manager. And, like you already know, you can’t start building without a plan in place. Here’s what goes into creating that plan and setting you up for Facebook advertising success. As a homebuilder, or a professional in any other industry for that matter, you’ll need to set objectives for your Facebook campaigns before taking any further action. What are you selling? What is your goal with this ad? This helps determine what kind of ad you are going to run. For example, if you are an established homebuilder and you want people to fill out a contact form for a certain house or elevation, or even a specific neighborhood, a conversion ad—which drives audiences to interact with your ad—would work to get prospective homebuyers into your sales funnel. But, if you are just starting out in the business and trying to raise awareness for your brand or a new custom planned community, you want to get the most eyes possible on your ad, and in this case, you may want to run a traffic ad—an ad that focuses on getting the most impressions. The next step is deciphering what you’ll need to develop as it relates to your ad’s creative. This may include photos, videos, any walk-throughs, or virtual tours. What do you have stored in your repository for the campaign and what do you still need to help shape the ad? Like any other consumer brand, you want to show off the best side of your offerings, so eye-catching creative is a must-have. Building your audiences is the key to the success of your ad, and it starts with knowing who to target. Targeting an audience means zeroing in on a smaller group and narrowing your focus from a wide range of people to a selection most likely to find your content relevant. To get to that point, you’ll need a bit of background on who you want to do business with. Are your target customers male or female? Will they likely live in this area or be moving from another? Knowing who you want to target—which is usually made much easier to determine by looking at your objectives—is ultimately the only way to narrow down who and where the ad impacts. Social media is one of the only forms of media that can expose you to over 1,000 people for less than $3. While you can pay next to nothing for what seems like a lot, the real opportunity you have with Facebook is testing. You can run test advertisements for under $100 to see how that campaign runs, gather data and tweak what worked and what didn’t. Establishing a benchmark will help you gain insights and create better, more effective ads in the future. “I think that any entrepreneur who’s worth their salt regardless of industry, at the end of the day, they are looking for results. Facebook advertising gives you results quicker, cheaper, more effectively than traditional ad platforms. 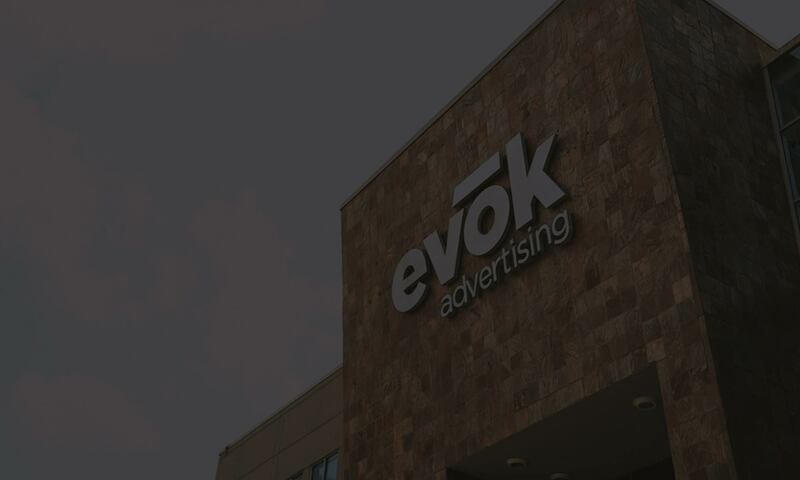 It’s the platform people use every day, so why not take advantage of that?” says Brian Wilder, social media manager at evok.